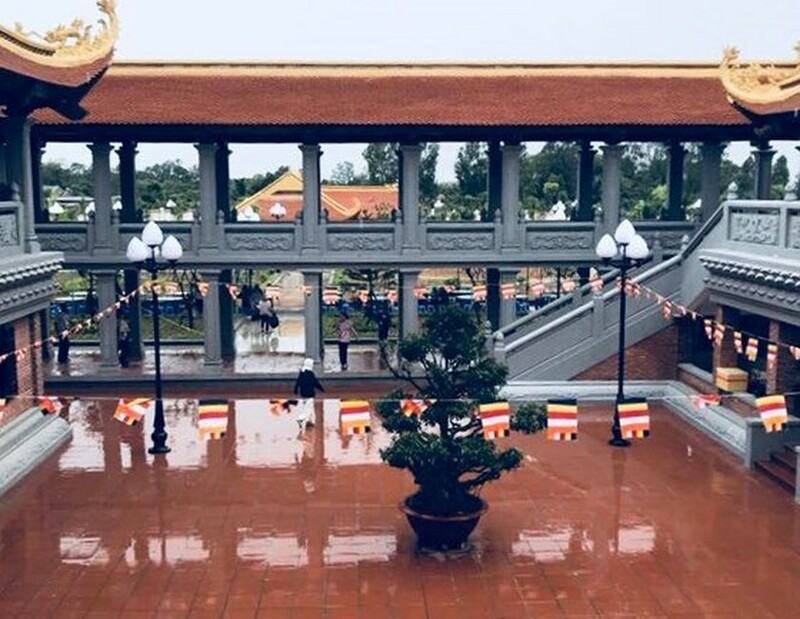 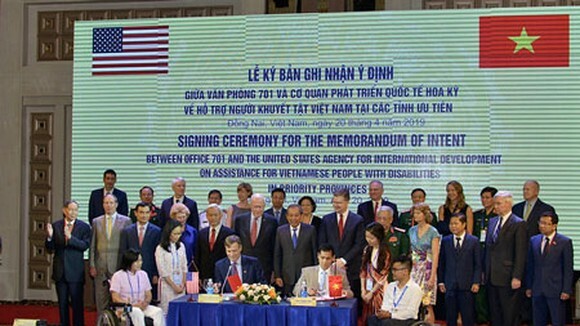 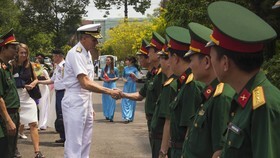 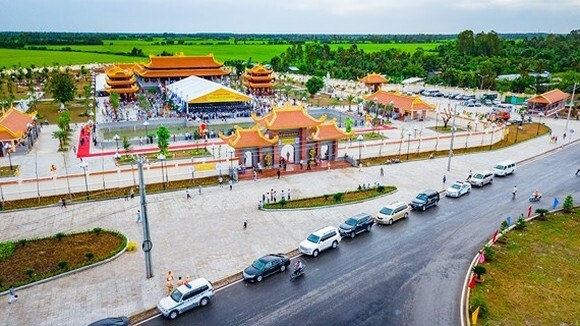 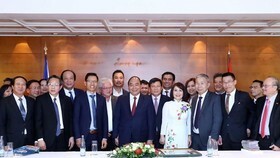 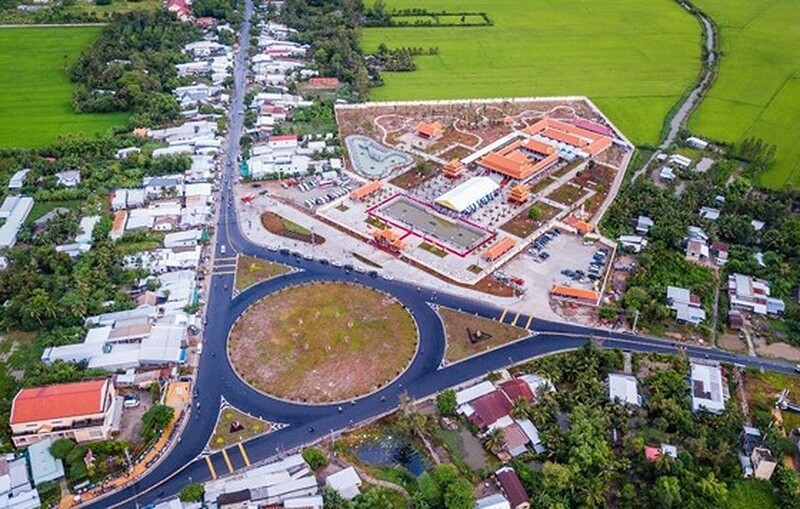 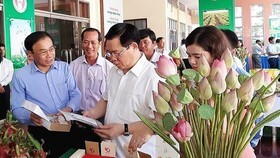 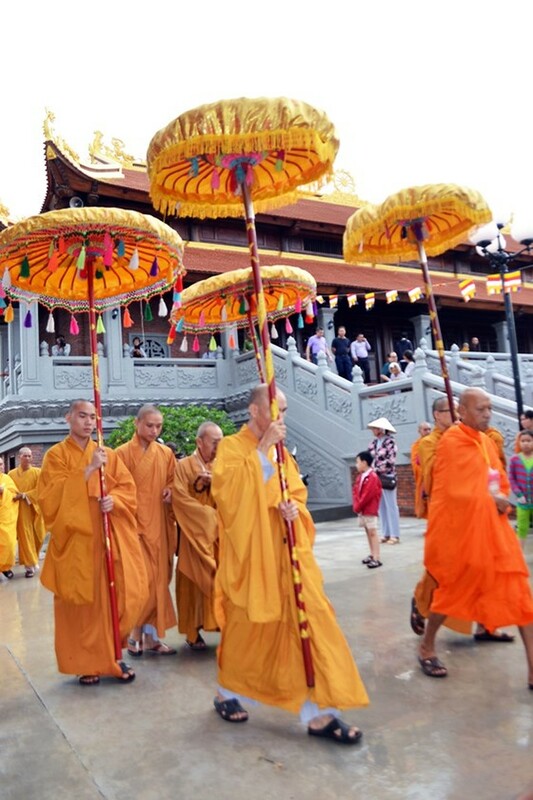 The Hau Giang Truc Lam Zen Monastery opened in the Mekong Delta province of Hau Giang on June 17 after nearly three years of construction. 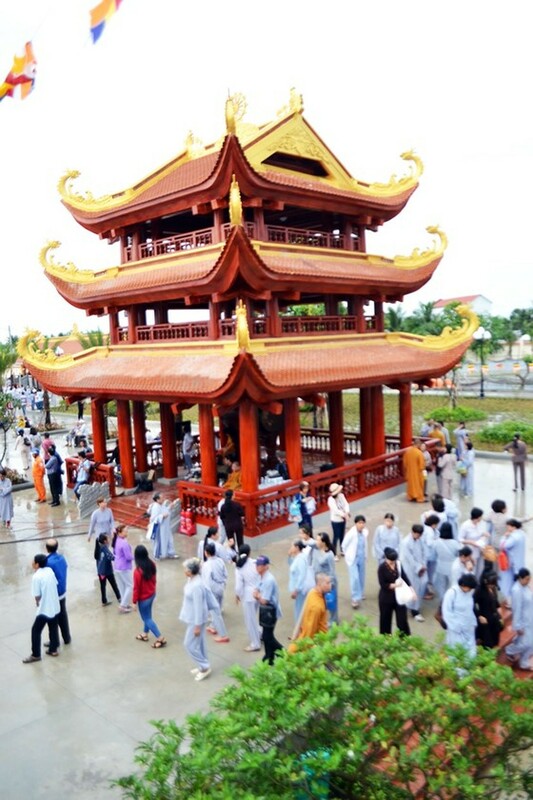 The Zen monastery located on an area of around 4 hectares at Vinh Tuong crossroads, Vinh Tuong ward in Long My town. 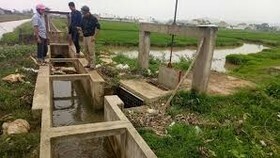 The monastery is one of the Truc Lam Yen Tu Zen Schools, which was founded by 13th century King Tran Nhan Tong and recently revived by Most Venerable Thich Thanh Tu.